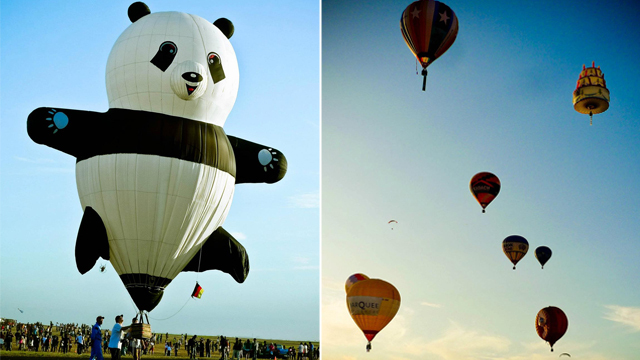 Cool off at these amazing places! Weary travelers who want to escape the hustle and bustle of the Metro often find themselves searching for a tropical paradise to relax and unwind. But if you can't afford to go to the beach, then waterfalls are a great alternative. Not only will you get to swim, but you'll also be able to commune with nature. What's more, there's no need to travel far since there are already some breathtaking waterfalls just a few hours away from Manila. 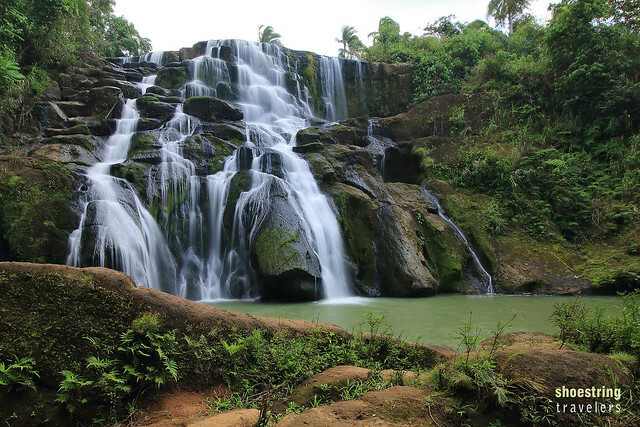 Here are some beautiful waterfalls near Manila for a refreshing getaway, courtesy of Travelbook.ph. Hulugan Falls is one of Laguna's best-kept secrets. It stands more than 200 feet and has a basin where visitors are free to take a dip. The trek is short but quite tricky because of the muddy and slippery path, so be sure to wear the proper footwear. Getting there: Ride any bus bound for Sta. Cruz, Laguna. Some of the usual bus lines that offer trips are DLTB and JAC Liner. Once you arrive in Sta. Cruz, you can either ride a jeepney or a tricycle to Barangay San Salvador in Luisiana. Register at the tourism office, pay the necessary fees, hire a guide, and you're all set. 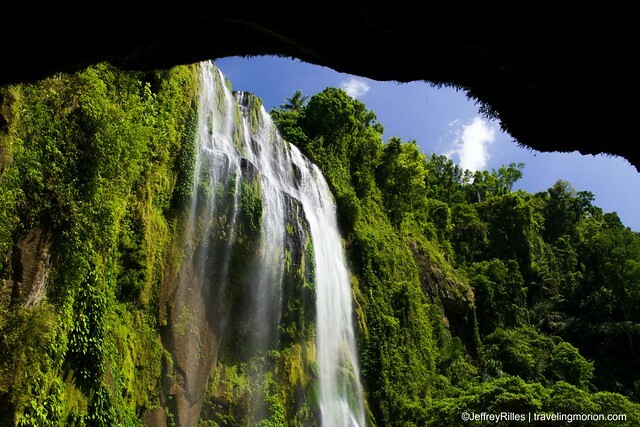 You can make it a two-in-one trip when you see Hulugan Falls, because Aliw Falls can also be found in Luisiana, Laguna. It is a beautiful multi-tiered waterfall that can be reached after a fairly easy trek courtesy of a guide. Once you get there, freshen up with a swim at the basin. 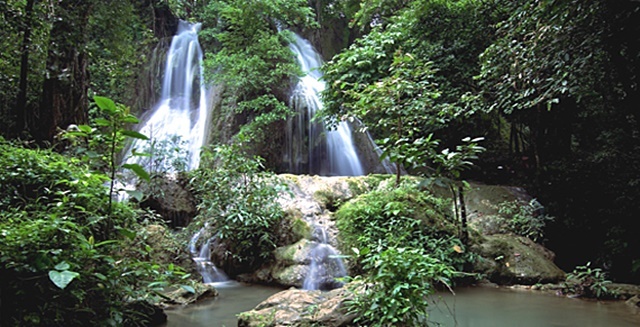 Getting there: The way to Aliw Falls is similar to that of Hulugan Falls. You must first commute to Sta. Cruz, Laguna via bus. Once there, take a jeepney or a tricycle to Barangay San Salvador and Luisina, the jump-off point for the trek towards Aliw Falls. Make sure to hire a guide for your trip. Total travel time takes about three hours. 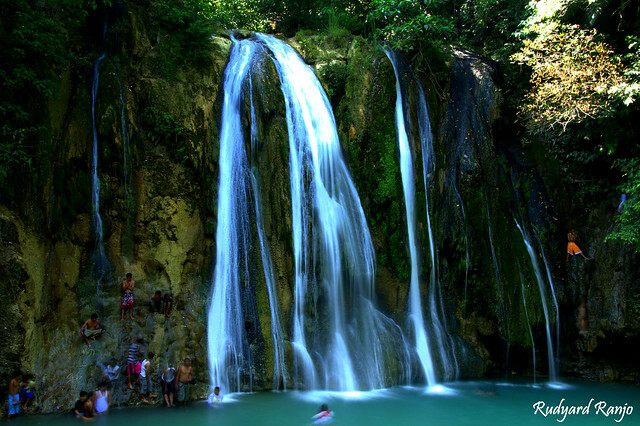 Tanay is blessed with many natural wonders and one of them is Daranak Falls. This majestic waterfall near Calinawan Cave is a popular hangout spot among locals during weekends. 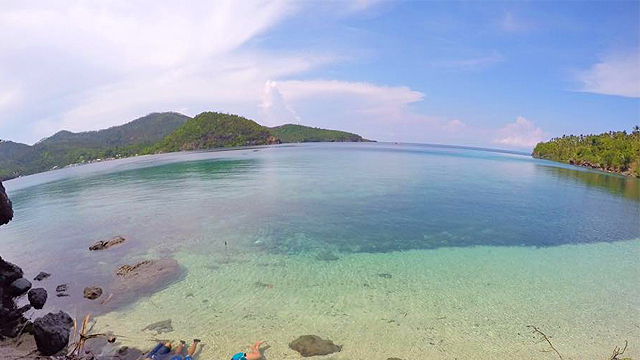 Aside from wading in its cool waters, there is also an area for cliff jumping. Getting there: There are shuttle vans at Starmall EDSA's transport terminal that offer direct trips to Tanay. Travel time usually takes about an hour and a half. Get off at Tanay Market and ride a tricycle towards the entrance of Daranak Falls. There's no trekking involved. Daranak Falls tends to get a bit crowded during the weekends, so if you're seeking an alternative, try Batlag Falls. 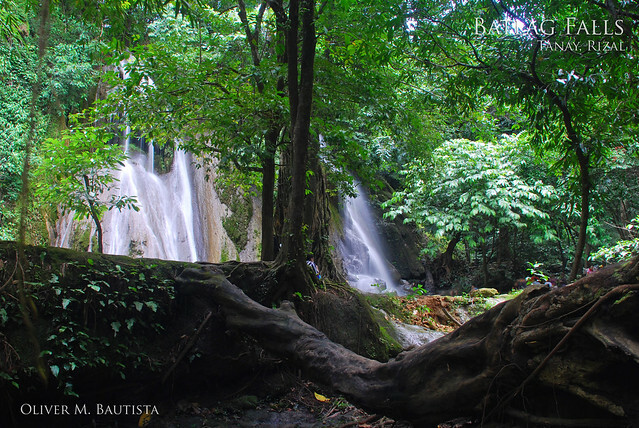 An easy trek from Daranak Falls will lead you to this peaceful waterfall with two basins of varying depths. Don't worry if you don't know how to swim: There are floaties available for rent. Getting there: Take the Tanay-bound shuttle vans at Starmall EDSA's transport terminal and get off at Tanay Market. Afterwards, hire a tricycle to take you to Daranak Falls. Once there, you can start the trek going to Batlag Falls. Read the full article, "7 Waterfalls Near Manila For Your Weekend Trip," on TravelBook.ph. Minor edits have been made by the SPOT.ph editors.